We have approximately 1,000 appliances on display including 9 working kitchens. At a certain level, there is a similarity to it all. The two rows of stainless dishwashers look similar, as do the ranges, refrigerators, etc. Every unique product is copied over time. American Range AROFFE-230 French Door Wall Oven - A French door wall oven? It actually makes sense. 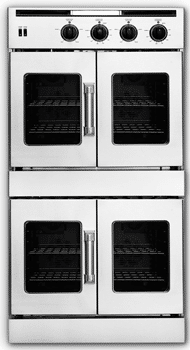 Side swing ovens allow easier access to food, so you don't have to lift a heavy turkey over the door. I like the commercial style. AGA Total Control 30" Electric Oven - AGA has always been popular due to its bold styling and natural convection performance. However, the old AGA needed a proprietary vent and was difficult to install. The new Total Control does not need a vent and has electronic controls. 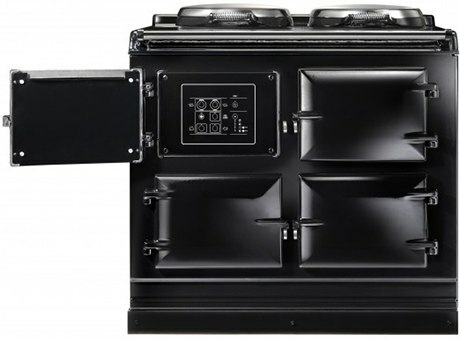 Read More about AGA Total Control with video. 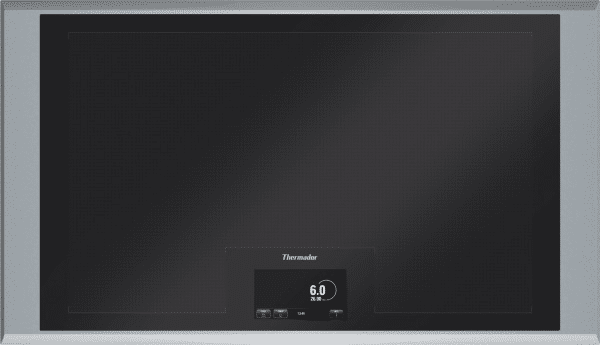 Thermador CIT36XKB All Induction Cooktop - As I wrote yesterday, the whole surface is a burner, and this unit is the future of cooking. Watch the video and read the article, the unit is pretty compelling. 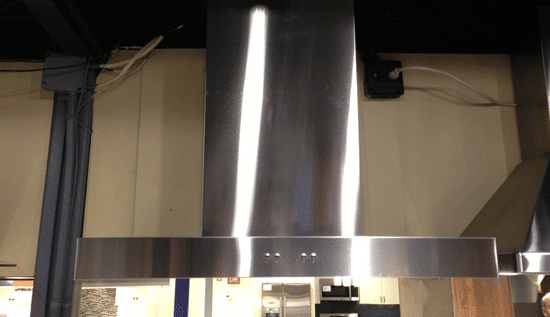 Yale European Hood RH00830AS - I am totally biased, but this is a European line of hoods with 600 CFM at a decent price of $599. The Yale Hood is also the most reliable product on the market. Read The Most Reliable /Least Serviced Appliances. adorne Switches by Legrand - OK, its not technically an appliance, but these switches are clean, reasonably priced and designed well. You can also have multiple switching capability in one receptacle. 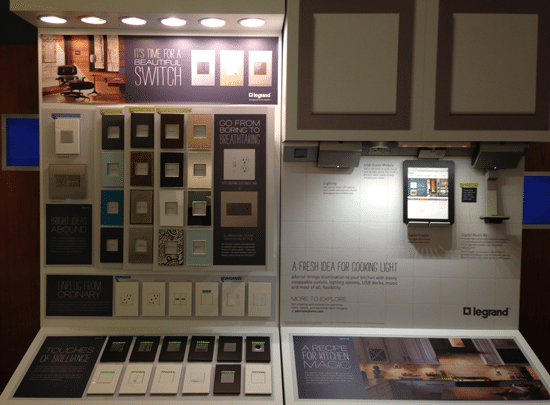 Read a Yale Guide covering many aspects of appliances and home improvement. Over 9,000 people have had their decisions simplified by reading a Yale Guide.